If you have been to Bathurst before you know all about it and that's why your coming back for more. For the first timers, welcome to the holy grail of Australian Motorsport where every year it just gets bigger and bigger, better and better. 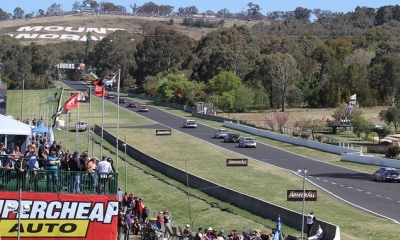 The Bathurst 1000 V8 Supercars race is held at the iconic Mount Panorama Circuit in Bathurst, NSW and is always on top of the calendar for motorsport fans and V8 Supercar fanatics! The circuit is one of Australia’s most iconic sporting arenas and is spectator friendly with vantage points such as Hell’s Corner, The Esses and Conrod Straight; where cars reach 300kmh! The circuit is public road on non-race weekends and has also hosted the Australian Grand Prix in the past. It remains one of the all-time favourite circuits of V8 Supercar drivers and is ranked among the great race tracks of the world. The Governor Macquarie Motel is one of the best in town and in an excellent location within walking distance from the CBD. 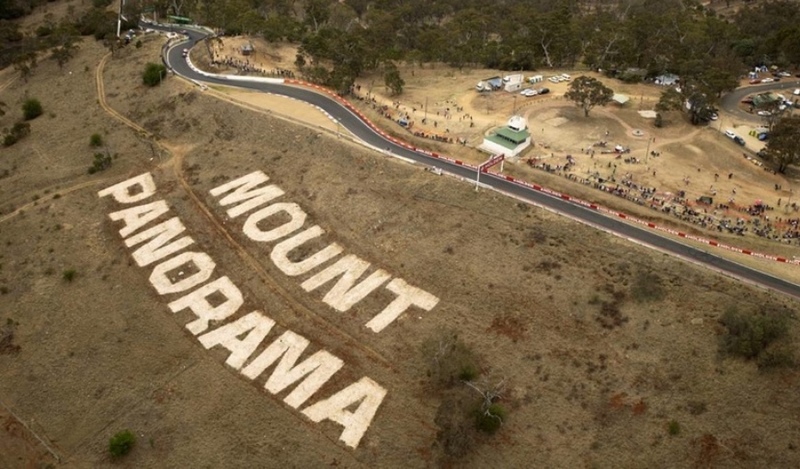 From here you can take the council run shuttles to and from Mount Panorama for a nominal fee (A$5 approx) so you can enjoy a few drinks on the Mountain!! Millthorpes only Motel has 20 quality rooms and they are all ours. This charming village around 35-40 minutes drive from Mount Panorama becomes your haven after a hectic day at the motor circuit. Here you will be able to relax, unwind and enjoy what the town has to offer; 2 pubs, a chef’s hat restaurant, cafes, a bowling club and 2 cellar doors. General Notes/ Conditions: for all Bathurst bookings, payment/cancellation conditions are as below and NOT per our standard T&Cs. 2/ Payment: 60% non-refundable deposit + any ticket upgrade supplement in full due at the time of booking. Balance due by 1 Jul 2019. Balance is subject to exchange rate fluctuations and price is guaranteed only upon receiving full payment. 4/ To book, please email: reservations@aimholidays.co.nz all the relevant details and confirm that you are holding the necessary payment from the client. Your email to us with instructions/confirmation to book is taken/accepted as a guarantee of payment by the agency to us.